Health Canada says nearly half of all Canadians are deficient in magnesium, which can lead to symptoms such as restless legs, muscle cramps, migraines, fatigue, anxiety and insomnia, to name a few. Magnesium isn’t a drug we take only when the situation warrants. It’s more like a type of fuel or building block our body uses, just as our body uses sugars, proteins and fats. The composition of what we eat and the quality of our foods has drastically changed over the past hundred years, and this has made it difficult to get enough magnesium. Without enough magnesium, your body will have huge disruptions. Not enough cellular energy. Not enough proteins synthesized. All kinds of metabolic reactions interrupted. The magnesium we take is never pure magnesium. Magnesium ions (Mg2+) are highly reactive and unstable on their own. How we absorb salts and complexes are slightly different. When designing our line of magnesium supplements, we knew that simply providing more magnesium wasn’t enough. 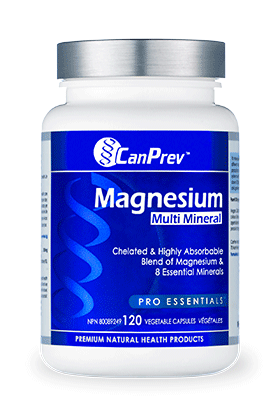 We wanted to create a magnesium that works for everyone. Choose the magnesium that is right for you. Designed to maximize magnesium intake while maintaining gentleness and absorption. Recommended for most of us in mind. Designed for those seeking potency with enhanced gentleness. Recommended for those with IBS or weak stomach acid. Designed for those seeking magnesium with maximum gentleness. Recommended for those with multiple prescriptions or digestive conditions like Crohn’s and colitis. Designed for those seeking magnesium with maximum gentleness in liquid form. 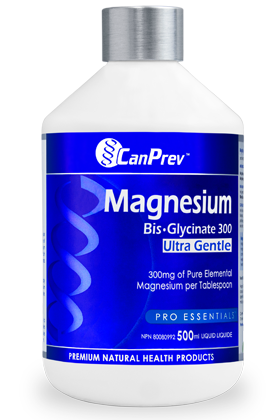 Contains as much as 20% more elemental magnesium than other magnesium supplements. Designed for those seeking magnesium with maximum gentleness. This form provides the most glycine to ensure gentle absorption and resistance to insoluble substances. Recommended for those with multiple prescriptions or digestive conditions like Crohn’s and colitis. 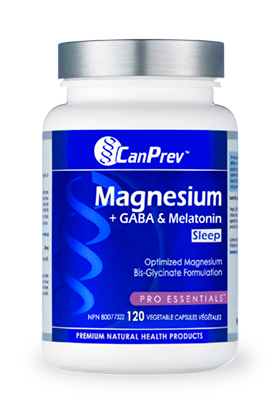 Augmenting our Extra Gentle magnesium form with melatonin and GABA, this formulation is designed to help people relax, reset their circadian biological clocks, get better sleep. Extra Gentle magnesium combined with therapeutic levels of taurine, vitamin B6 & zinc, this formulation was designed for those seeking stronger cardiovascular support in their magnesium. This magnesium form is often recommended by naturopathic doctors for improved metabolic + energetic function. ElectroMag is magnesium in the form of a refreshing effervescent drink mix with vitamin C and electrolytes. Ideal for training or enjoying an active life. This proprietary extra gentle magnesium-glycine complex is combined with 8 chelated & highly absorbable essential minerals to support everything from tissue formation to metabolic function. Download the comprehensive magnesium primer to learn more about why magnesium is important, how it works in your body, strategies for figuring out how much you need, and more.